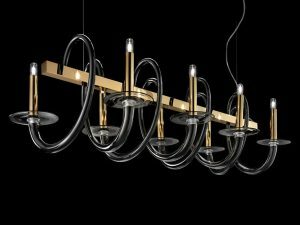 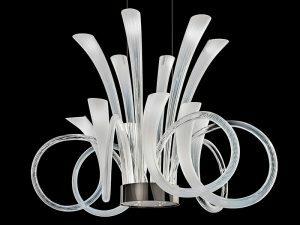 Newly designed modern Murano chandelier lighting, made in Smoky Murano glass. 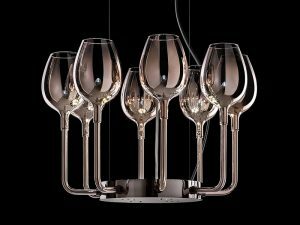 This Murano pendant lighting is available in 6, 9, 12 and custom arm’s quantity. 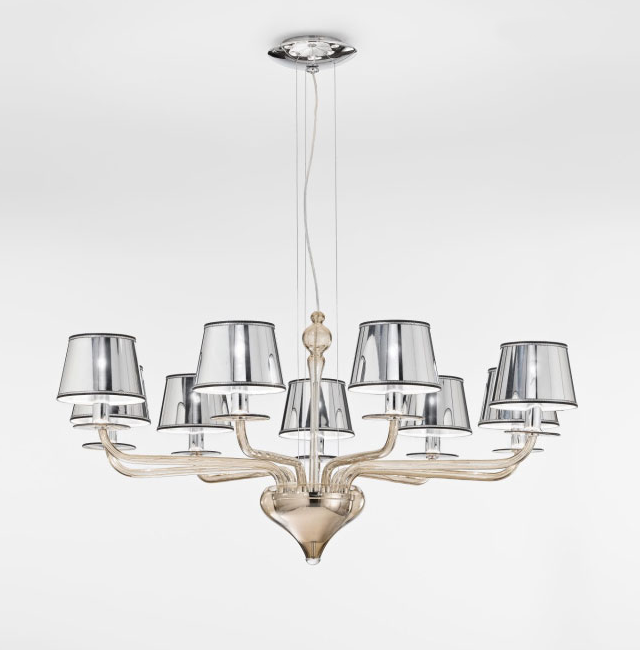 It is large size classic Murano chandelier with a touch of modern look. 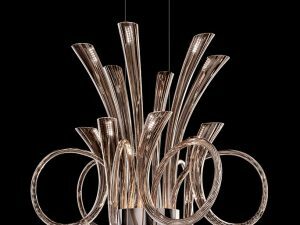 Perfect for large house family room, staircase or open large foyer.